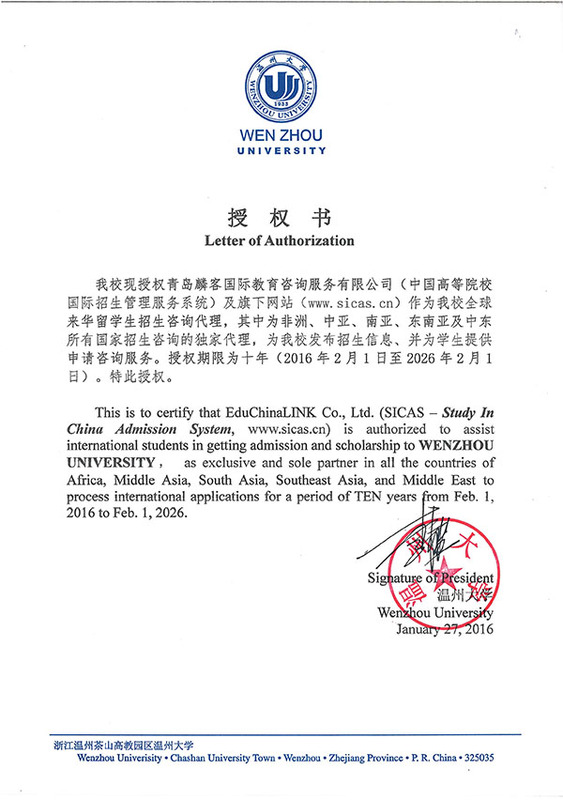 Studying this program in Wenzhou University is quite advantageous, for it is located in Wenzhou, which is a well-developed commercial city. Wenzhou occupies a high commercial position in the world and Wenzhou economic model, Wenzhou merchants win a good reputation globally. Based on China economy background and Wenzhou commercial context, students in this program could systematically grasp the basic principle of economic, Chinese economy , elementary theory of Chinese trade and other related knowledge. What's more, they will get more internship and career opportunities here. The objective of the education program is to provide advanced education, training and skills development for qualified specialized talents, who can systematically grasp the basic principles of international economics and elementary theory of international trade and related knowledge; be acquainted with the development of contemporary economy of the world and China; be familiar with the China’s cultural and economic background; understand the general financial market rules and conventions, the policy, and laws; be willing to trade with China or invest in China. Through 4 years’ specialized study, students will be acquainted with the trade rules and conventions, policys, Chinese social economy situation, the geographical economy the economical pattern and macroscopic economical trend, region economy development of China. They can be engaged in the trade operation, trade management etc, or become administrative personnel and advanced office clerk of companies in China.